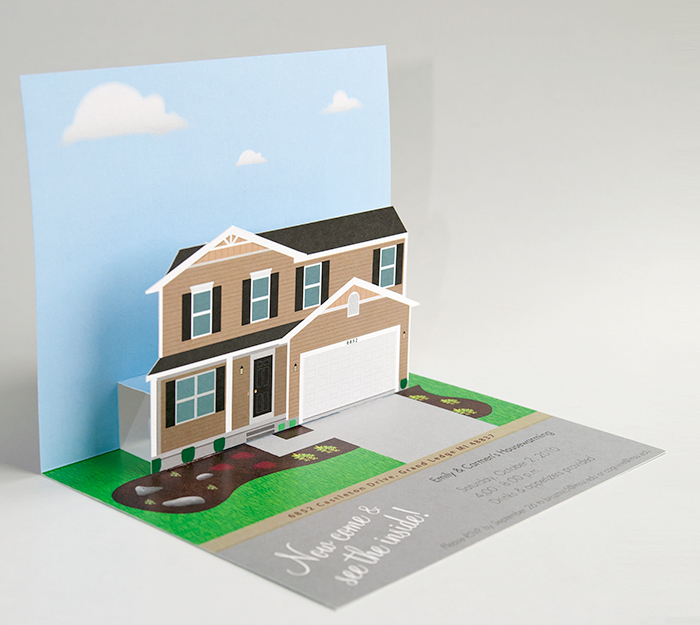 A customized illustration of owner’s home, made into a hand-cut/assembled pop-up invitation. Let's grab a coffee and talk about your ideas. 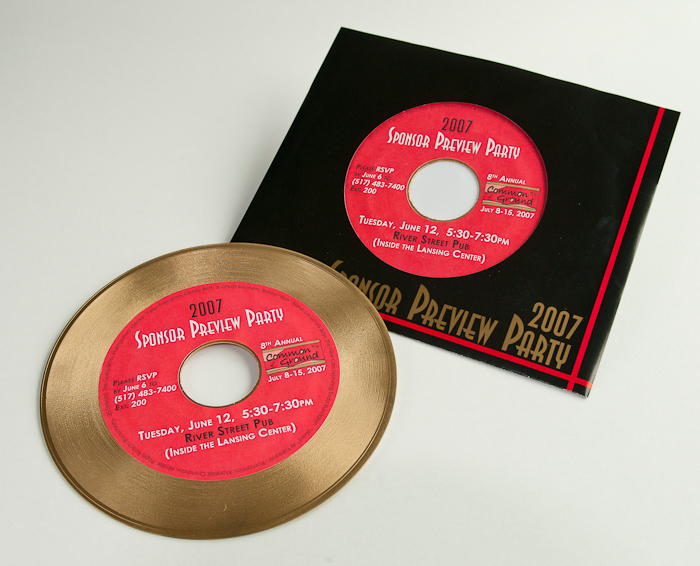 Blue Eyes Design takes pride in providing professional creative services in a variety of mediums. Backed by numerous industry awards, you can be sure that working with a professional will give you professional results. I wanted to thank you for all of your hard work, I know it wasn’t easy going back and forth over email and I really appreciate how you rolled with everything. I got the files and it looks great, thank you! Our pictures are absolutely beautiful and I’m so happy you could be part of our big day! 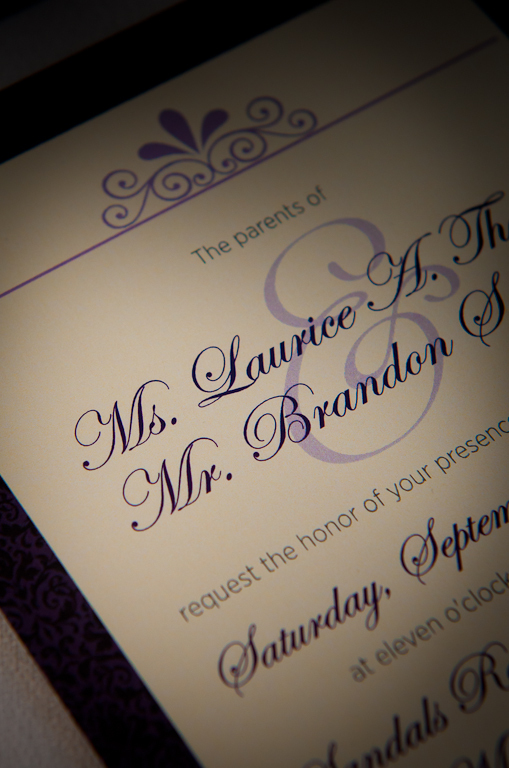 A friend of mine had her wedding invitations created by Blue Eyes Design and I loved them! They were customized to fit perfectly with the couple’s theme and reflected their personality and I wanted the same for my wedding invitations; that’s exactly what I got. I found Blue Eyes Design to be very professional and creative and I definitely plan to use them in the future.